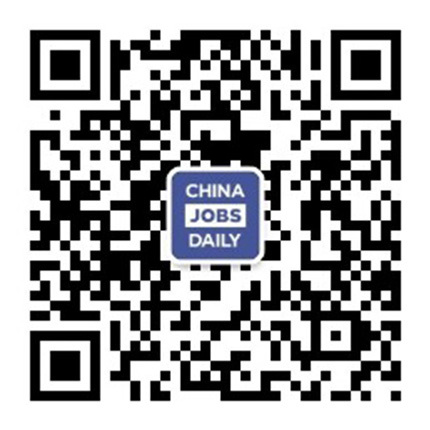 68 jobs found on China Jobs Daily. This role will be responsible for Corporate ITI & Network operation & security, and providing professional infrastructure & network architecture support to industrial digital projects. Reporting directly to the Digital Analytics Manager, the Digital Analyst will be responsible for delivering insights which shape decision-making around e-commerce for one of the most iconic brands in the world. Mobileye -Intel's Autonomous Driving group in Haifa is looking for an Experienced Embedded Software engineer. This is an exciting opportunity to work with highly talented engineers, working on one of the most cutting edge technologies -Autonomous vehicle development. Mobileye -Intel's Autonomous Driving group in Jerusalem is looking for a Computer Vision/DL Embedded Software engineer. This is an exciting opportunity to work with highly talented engineers, working on one of the most cutting edge technologies -Autonomous vehicle development. Intel’s Jerusalem Firmware team is looking for a talented SW Security expect to join our Elite Security Research team.The team is developing advanced embedded security solutions. Development of automation tools which helps to Automate the developed test cases. The main task as a PIC Hub Engineer is to support client based Station Controller/Host system maintenance, troubleshooting incidents, system upgrade, executing durable work and following through with the different support groups to resolve the incidents. Successful candidates are required to learn and be familiar with the overall manufacturing business process.